Holograms Teach Dance at the AWE Playground. AWE attendees will have a chance to learn the basic steps of a popular partner dance directly from life-size holograms of dance instructors. Today we are excited to announce that we are premiering a life-size immersive dance lesson experience at the 9th annual AWE (Augmented World Expo) conference in Santa Clara, May 30 – Jun 1. 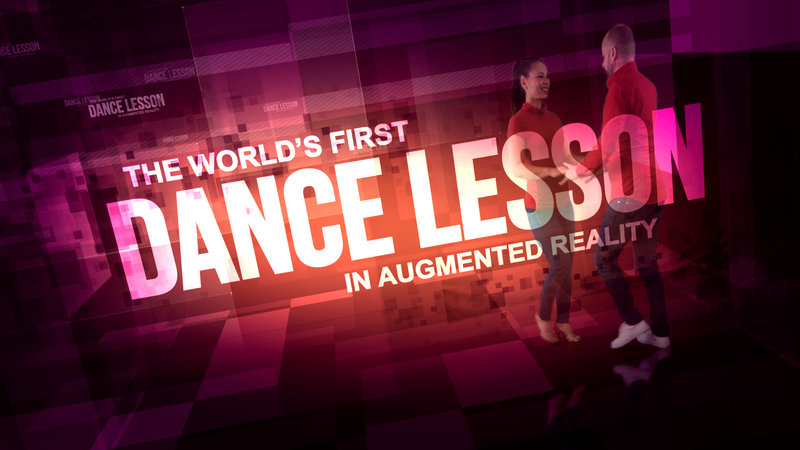 The experience is titled The World’s First Dance Lesson in Augmented Reality. It features life-size holograms of dance instructors which interact with guests to teach the steps of a popular style of social dance. The installation will be part of the AWE Playground, a 20,000 square foot exhibit packed with daring, first-of-their-kind, augmented and virtual reality experiences. The Playground is accessible to conference and expo attendees on May 31 and June 1, 2018. While Dance Reality has already helped thousands of people worldwide learn to dance from their smartphones, this is the first ever immersive dance lesson that is full-sized and doesn’t require holding a device in your hands. This is an opportunity for us to showcase our upcoming product offerings, which will give everyone the option to practice dance with life-size instructors, from their homes. Today we are also announcing that we will be releasing a new feature which we call adaptive learning. Future versions of our products will interact with the student to tailor his/her lessons based on progress. Adaptive learning makes the experience more akin to a private lesson than to a group class. AWE attendees will be able to try this feature hands on at the AWE Playground exhibit. We plan to make these new products available in the fall. We have not determined pricing yet but we expect it to be significantly lower than group classes offered at traditional dance studios. To request early access, email us at info@dancerealityapp.com. If you’re going to AWE, please say hi to us after you check out the experience, or email us today to set up a meeting. Today we released version 1.0.0 of the Dance Reality app for iOS 11. 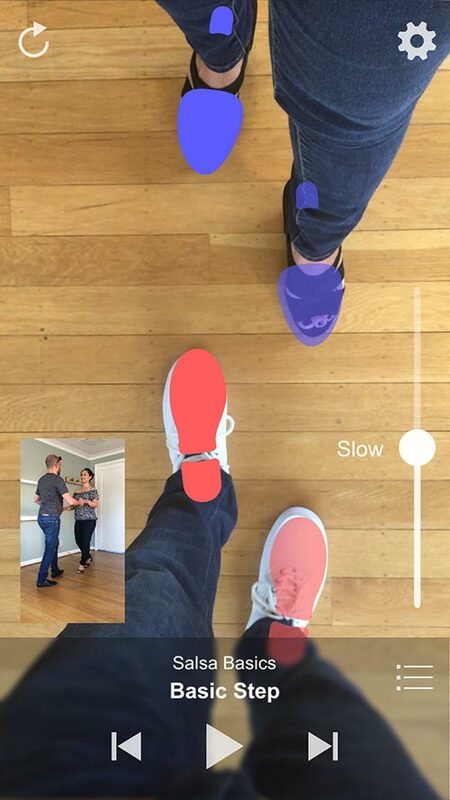 Dance Reality helps you practice your dance steps in augmented reality using your iPhone or iPad. Anyone with iOS 11 and a compatible device can download the app from the App Store now. We completed development of the app in only 60 days. We could not have done it without the support of our over 1000 beta testers, whose feedback was invaluable. Thanks to the Beta, we understood the potential of Dance Reality. Our initial plan was to cover the basic steps of the more popular dances. However, some users asked for dances we hadn’t heard of, while others wanted more advanced combinations. We quickly realized we could not produce that content ourselves, so we enlisted the help of professional dancers. 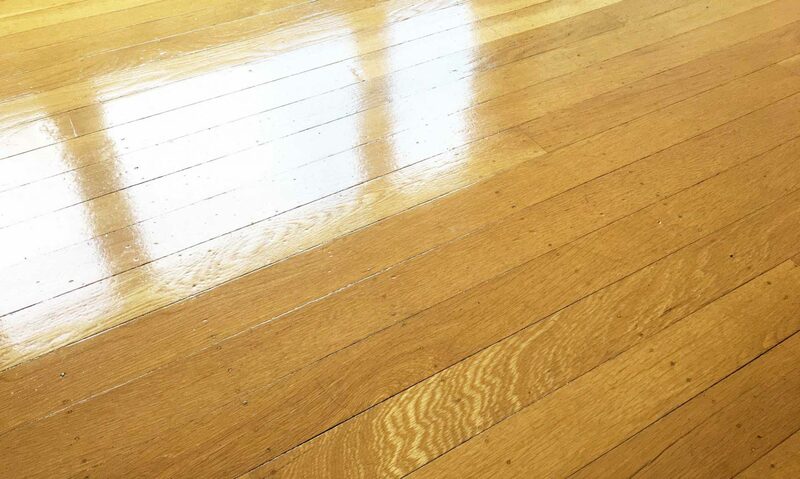 Dance Reality uses Apple’s latest augmented reality technology to place footprints onto the floor in front of you. You look through your phone to step on the footprints, then you follow the animation to practice common dance patterns (see video). 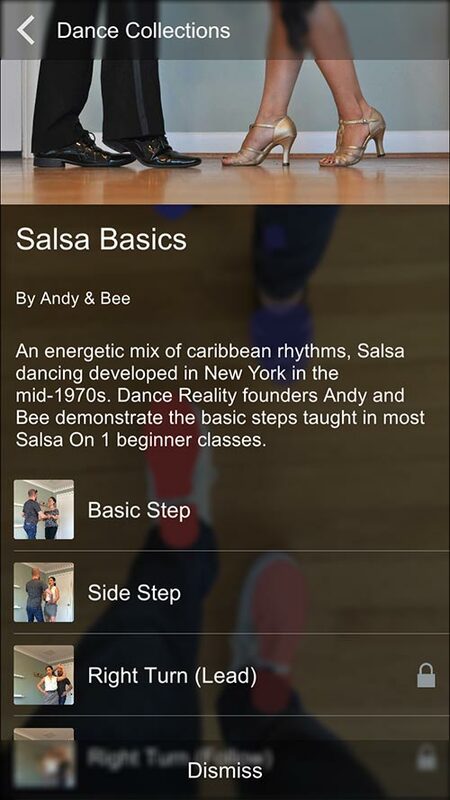 The app is not intended to be a substitute for proper dance instruction, but rather a tool to practice steps and rhythm anywhere, anytime. Practice makes perfect! 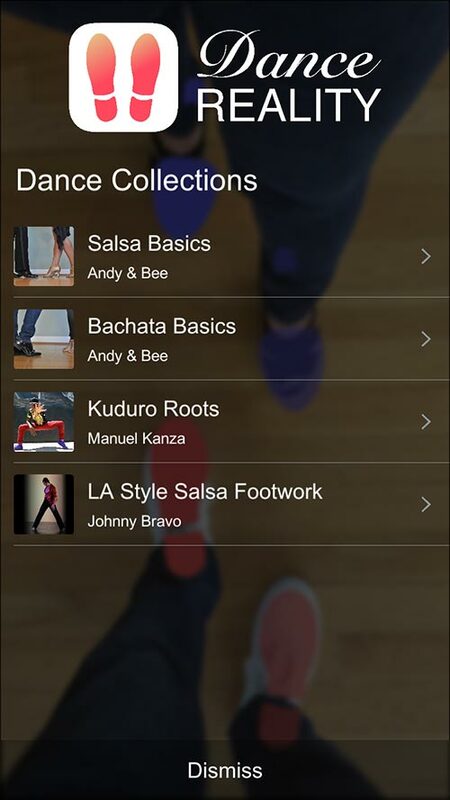 Today we are announcing that we completed version 1.0.0 of the Dance Reality app. The app will also be available on the App Store as soon as Apple releases iOS 11 and enables developers to submit apps for it, both of which should happen imminently.